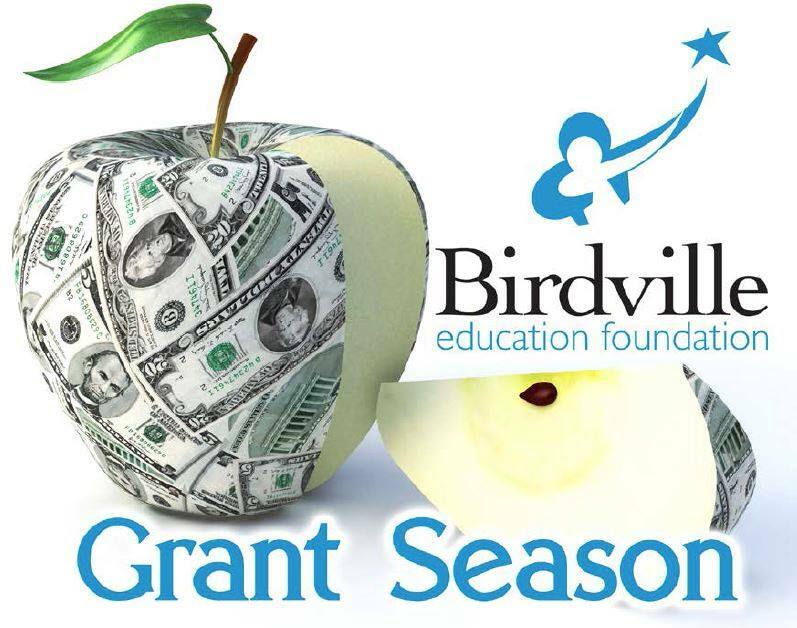 Birdville Education Foundation Grant Season is here! | Birdville ISD Staff Blog! Birdville Education Foundation Grant Season is here! October 27, 2017 – December 12, 2017. Visit www.birdvilleeducationfoundation.com.